Considering post-coup Egypt and its series of documented repressions, reading a memoir of the January 25, 2011, Egyptian uprising would seem like a bittersweet retrospective. Now, rampant imprisonment, everyday censorship, the prevalence of corruption and a fraught sense of security have led many to question the trajectory of the revolution itself. 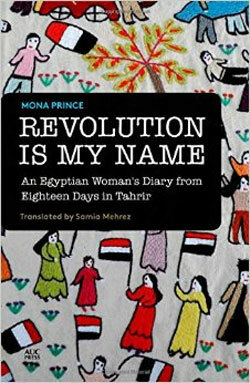 But the academic and writer Mona Prince portrays the first 18 days of the revolution with a sense of drama, humour and hope that suggests that the cycle of revolution is open-ended. After all, Prince makes clear that prior to January 25, she herself was unsure of whether Egyptians would start a revolution, and the answer to her question “Are we going to revolt on January 25?” develops into the narrative of her memoir of a revolution whose self-sufficiency, cheer and organisation surprise even her. The text is shaped by a journal-like structure, beginning January 25 and ending the day of President Mubarak’s ousting on February 11. The author is both narrator and subject of the revolution rendering a narrative collage of eyewitness accounts, Facebook entries, songs, poems, jokes and headlines. 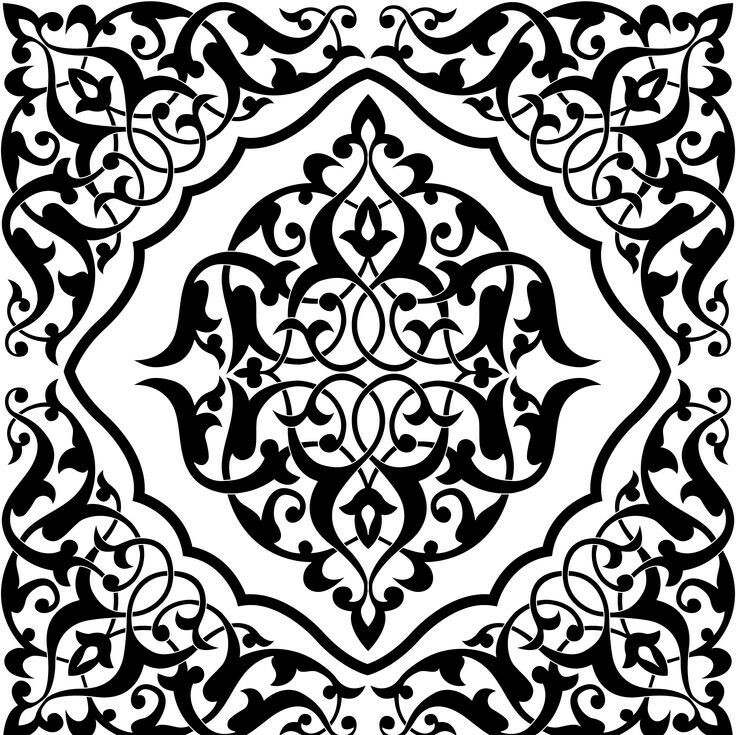 Originally published in Arabic in 2012, the English translation was published in 2014 and joins the body of Arab Spring literature belonging to Egypt, like Ahdaf Soueif’s memoir Cairo:My City, Our Revolution, Saad Al-Kersh’s memoir Al-Thawra Al-Aan: Yawmiyat Min Midan Al-Tahrir (The Revolution Now: A Journal from Tahrir Square), and Ezzedine Shoukri Fishere’s novel Bab Al-Khuruj (The Exit). More broadly, Prince’s memoir joins a longer literary tradition capturing Egyptian women’s political activism on the street. Prince reveals her everyday involvement in Tahrir alongside regular crowds as a topography of Cairo’s protest spaces – from Tahrir Square to Qasr Al-Nil to Suez to Heliopolis where even the elite gathered to demand Mubarak’s departure, rendering a vivid portrait of a struggle. While there may be a tendency to read the memoir as some sort of exposé on the accessibility of Egyptian streets and public life to women, Prince eschews a counter-orientalising perspective. Rather, she provides a detailed sketch of life as it is for her, her sister, her female friends and colleagues as they navigate the streets, the square, and their gatekeepers, whether they be police or army officers or paid “thugs” at any given time. But, Prince does not provide an overly idealistic picture of gendered public accessibility, either. Upon hearing of sexual assaults on the street, she becomes panicked about her sister’s whereabouts for the first time in her account. She takes account of sexual harassment on the streets, just as she captures the class divisions that inform Egyptian society and its struggle. From Prince’s self-consciously middle-class perspective, she admits to seeing some of the young male protestors as “thugs” who, before the revolution, she would have perceived as questionable, threatening and dangerous. But during the protests, she notices that these very same young men are the ones to navigate around military and police and even fight back in one of Cairo’s numerous street battles against them with ease and strength. Although Prince does note this class-conscious perspective, she does not seem to examine it further. Moreover, while Prince’s frantic and exhausting shuffle from Tahrir Square to a friend’s apartment nearby and her cohort’s headquarters at Merit Publishing down the street and back is part of the routine, regular effort to force Mubarak out of office, it seems repetitive and easily condensable at some points. After the revolution, a series of unfounded charges have been made against Prince by Islamists at Suez Canal University where she teaches. Threats to her life have been made, which some see as a product of a broader effort on the part of Islamists to censor the type of secular and humanist views found in her memoir. A few days ago, a couple of days before the January 25 anniversary of the Day of Rage that put the revolution in momentum, Egyptian police gunned down two protestors on the street, a 17-year old girl and a 25-year-old woman who was laying a wreath honouring murdered protestors moments before, and which pictures show died in her husband’s arms. In post-coup Egypt, a schoolboy has been detained for bringing a ruler to school with the Rabaa sign (four-fingered salute on a yellow background signaling an anti-coup stance), and 14 women and girls -some as young as 15 – have been jailed and sentenced for passing out yellow balloons in support of ousted President Morsi. Reading a memoir filled with the moments of uncertainty and hope before the toppling of a dictator was not a completely demoralising process, given Egypt’s current repressive atmosphere. Rather, Revolution Is My Name created a desire for the hope that Prince nurtured and displayed for a more open, transparent, democratic Egypt, willed into reality by those – like Prince – who brought the revolution to life and who gave a new life to others. This entry was posted on January 26, 2015 by nahrain in .